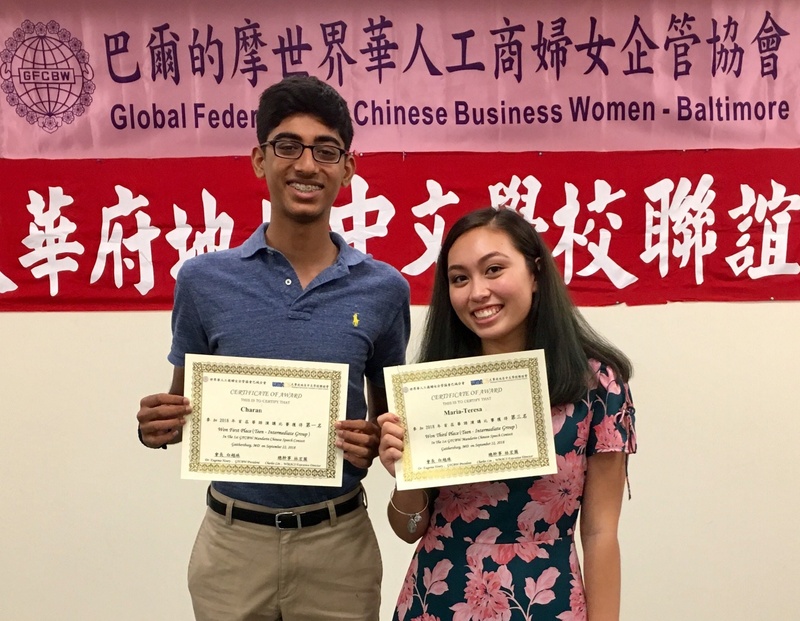 We are proud of Charan R. ’20 and Maria-Teresa T. ’21, who placed first and third, respectively, in the Mandarin Chinese Speech Contest sponsored by Washington Metropolitan Association of Chinese Schools. Both competed in the intermediate group for the D.C. region against other area schools. Pop culture, college football, chemistry, opera, ancient history—the BASIS Independent McLean Quiz Bowl team is ready for it all! The Quiz Bowl team will compete in the 2018 High School National Championship Tournament and the Small School National Championship Tournament. The team’s third place standing at the Mountain Vista Governor's School Open II in January earned them a spot at these national events hosted by the National Academic Quiz Tournaments in Atlanta in May.